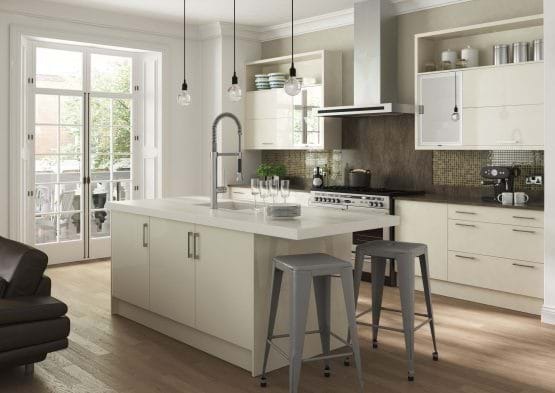 At Leekes we know how important it is to plan your dream kitchen and with so many different options to choose from it can often be a daunting task. We have put together buying guides to help make your journey towards your new kitchen a little easier. These buying guides include tips for planning your kitchen, design and layout information as well a helpful guide to appliances and finishing touches. 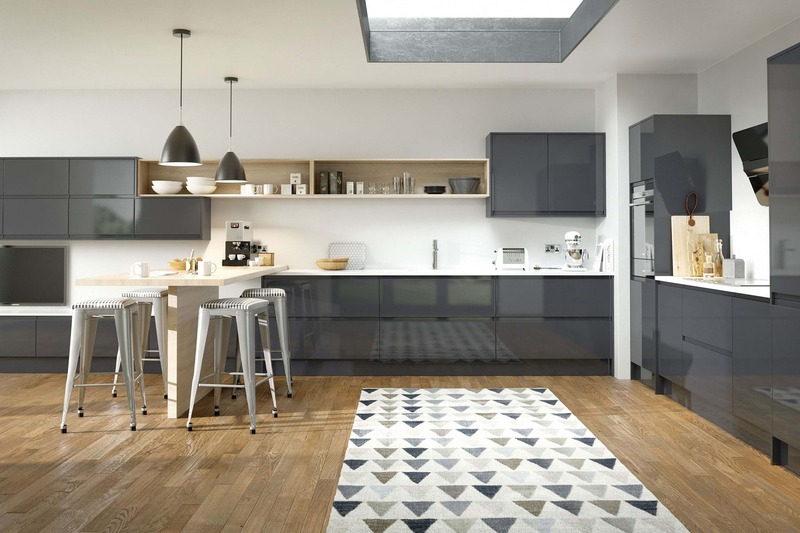 Our top tips for planning your new dream Leekes kitchen. From installation to inspiration we’re here to help you. 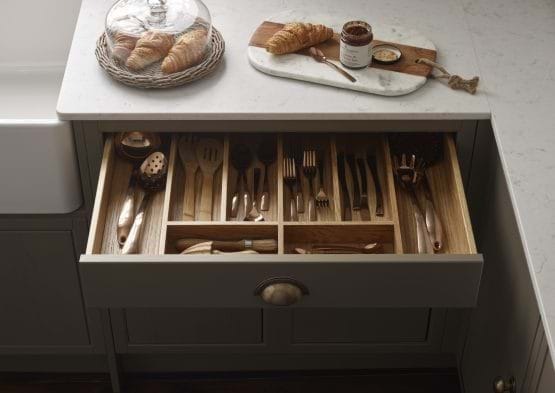 There are a wide range of innovative storage options available to maximise your kitchen space as well as latest technology and feature lighting. 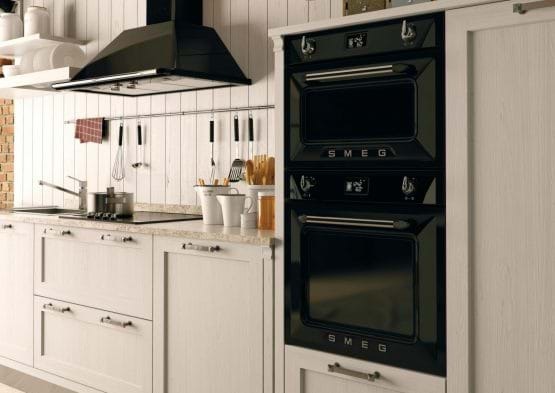 Find the perfect appliance to suit your requirements. Our buying guides will talk you through everything you need to know about appliances to help make an informed decision when it comes to your final selection. In need of some inspiration? 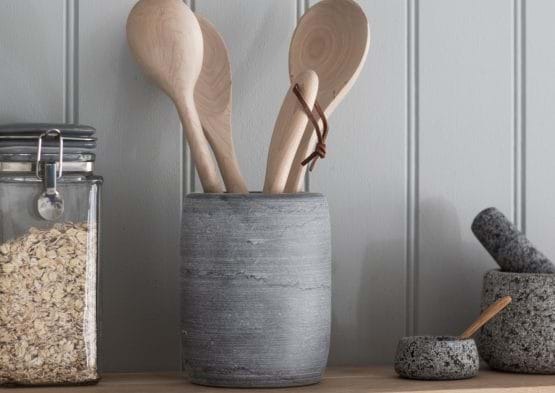 Our Top 5 finishing touches will help make your new kitchen a beautiful and functional space for socialising and family gatherings as well as developing your culinary skills.